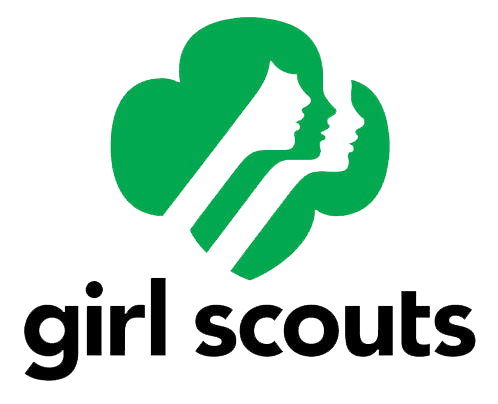 Girl Scouts are the preeminent leadership development organization for girls. And with programs from coast to coast and across the globe, Girl Scouts offers every girl a chance to practice a lifetime of leadership, adventure, and success. Girl Scouting builds girls of courage, confidence, and character, who make the world a better place.